Airports across the globe are getting competitive in adopting analytics and artificial intelligence in their ecosystem. They are leveraging these technologies for many purposes — minimising the impact of disruption on the passenger experience, supporting the customers or making their services better, among others. 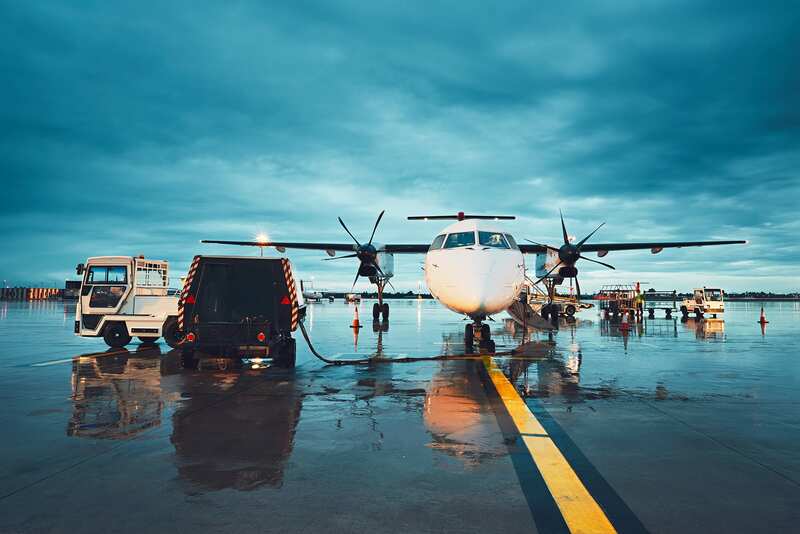 According to a report titled Air Transport IT Trends Insights, by SITA, 80 percent of the airlines will invest in major programs or R&D into prediction and warning systems, which rely heavily on AI. Airports are also increasingly adopting chatbots and humanoids. The report suggested that 14 percent of airlines and nine percent of airports already use chatbots, which is likely to increase over the years. Bengaluru airport recently saw the inauguration of special robot assistant named KEMPA at Kempegowda International Airport. Completely designed and manufactured in Bangalore, KEMPA can answer flight-related queries, suggest places to visit in Karnataka, or can simply be used for entertainment purposes. 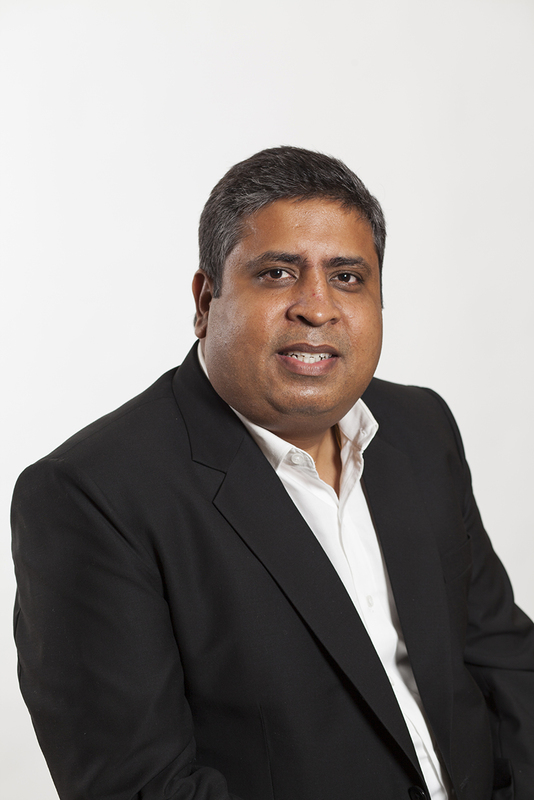 Analytics India Magazine interacted with Maneesh Jaikrishna, vice president, Indian Subcontinent, Eastern and Southern Africa, SITA, to understand why and how Indian airports are turning to artificial intelligence for better customer success. Jaikrishna begins with the fact that nearly every airline and airport in the world does business with SITA, and that its border management solutions are used by more than 40 governments. With a presence in more than 1,000 airports around the globe, SITA focuses extensively on the use of technology like AI and robotics to help airports and airlines better manage their businesses and operations, making air travel easier every step of the way. “For example, we are playing a key role in equipping two of the world’s newest and biggest airports — Abu Dhabi International Airport and Istanbul New Airport — with the latest technology to make sure that they are fully future proof. In Istanbul this includes a solution that allow bags to be tracked throughout the journey, allowing the airport to meet IATA 753 tracking requirements from day one”, he said. In Orlando airport, SITA has introduced a secure and seamless departure with new biometric boarding at the gate for British Airways passengers. He said that a quick photo is all that is needed to board an international flight — no passport, no boarding card. SITA integrated automated boarding gates with the US Customs and Border Protection (CBP) and airline’s IT systems to allow the necessary checks and authorise boarding. “Similarly, here in India, we work closely with the Airports Authority of India, where our technology is present in more than 40 airports”, said Jaikrishna. Not just Orlando, but SITA is also introducing 100 percent biometric air travel in India as well. “With the increasing growth in domestic air traveler in recent years, India has been making steady progress with new initiatives undertaken by the government such as DigiYatra. We at SITA, see the opportunity to help the Indian government reap benefits from biometric travel,” he said. With their Smart Path biometric solution for ID management, SITA is well-equipped to deliver a seamless, paperless travel experience for passengers. It has already shown the benefits of using biometric technology to automate passenger identity checks at airports across the world — from the US to Australia. It has also been introduced at Australia’s Brisbane Airport which allows passengers to register their biometric details at a self-service kiosk at check-in and then, when ready to board, use an automated boarding gate to be verified using face recognition technology to access the aircraft. “Leveraging India’s national Aadhaar biometric identity system — one of the biggest in the world — together with our proven common-use and Smart Path technology, SITA will be able to deliver a seamless biometric experience across all airlines and airports in India”, said Jaikrishna. SITA’s technology harnesses advanced ML and AI to forecast aircraft arrival times, giving the airports a 24-hour heads up to proactively manage and mitigate disruption. It has helped airlines and airports to tackle $25 billion annual cost of poor on-time performance. “We also enable airports to leverage business intelligence to get a better view of their operation and predict where potential bottleneck could arise. For example, Orlando International Airport uses the business intelligence capabilities of SITA’s QueueAnalyzer tool to create a real-time view of the security checkpoints, which enables it to respond quickly to changing conditions at the airport”, said Jaikrishna. He shares that Airline and airport Chief Information Officers (CIOs), including the ones in India, are turning to AI to support their customer service. Over the next three years, 52 percent of airlines plan major AI programs, with 45 percent of airports planning to invest in research and development in the next five years. 42 percent of the airports are also planning to implement AI-driven chatbot services. These will help passengers keep informed on every stage of their journey. Apart from these technologie, SITA offers self-service kiosk as a part of a multi-channel service offering from airlines and airports. SITA’s AirportConnect Kiosk is a self-service airport kiosk that can be dedicated to a specific airline or shared as common-use by multiple airlines. It can be used for a number of self-service processes, including booking, changing a reservation and check-in. It integrates with many other SITA services, including the Airport Connect Open which uses the common use self-service platform, and Passenger iCheck, their check-in application. “It is well known that India will become third-largest aviation market by 2025 and the challenge is to find digital solutions which will enable airports to offer a better service to their passengers and accommodate more passengers with the same physical infrastructure”, he said. SITA is already helping several Indian airports better manage their baggage, passenger processing as well as airport operations. For instance, the company last month announced that they would expand their baggage management solution to 15 Indian airports. SITA’s BagManager will provide the airports with real-time information on the status of passengers’ baggage, significantly reducing the chances of baggage mishandling. AAI will also deploy SITA Airport Management Solution to two further airports — Goa and Lucknow airports — taking the total number of India airports using this technology to 12. “We are providing key technology solutions to one of the country’s newest airports at the same time. The Multi-modal International Cargo Hub and Airport at Nagpur (MIHAN) has turned to SITA to provide passenger processing solutions for check-in and boarding, as well as baggage tracking”, said Jaikrishna. “Smart use of technology can help manage the challenges of rising passenger numbers, limited infrastructure and increased complexity. We are looking at opportunities to harness technologies including biometrics, AI, ML, robotics and blockchain to transform the industry”, says Jaikrishna. Even now, biometrics is becoming more commonplace at airports around the world and is delivering secure seamless travel from check-in to boarding. They already have biometric self-service solutions operating worldwide, including in Australia, US, Mexico and the Middle East. Autonomous vehicles and the potential use of robotics is another field of development, with particular interest shown at the event in Kansai Airport’s trial of KATE, SITA’s autonomous check-in robot. He shares that by embracing IoT and connecting everything across the industry, they will produce more data which can be used with AI to create valuable insights and expose new ways of working. “Over the next 20 years, this use of digital technologies to improve service, operations and efficiency will have profound effects on the air transport industry”, he said, signing off.